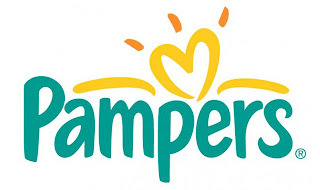 Black and White and Loved All Over: A Giveaway: Pampers Diapers! 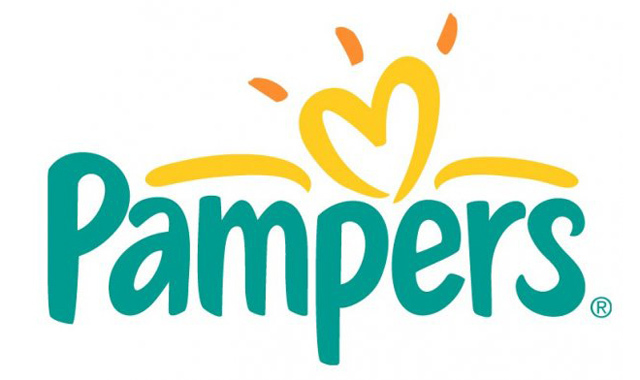 For those reasons, I’m so happy that Pampers is sponsoring the inaugural giveaway on Black and White and Loved All Over! I mean, can you get more practical than free diapers?? In celebration of the brand’s 50th birthday, Pampers has launched a new campaign called “For every little miracle” and is giving away two packs of Pampers diapers (in the size of your choice) to one lucky reader. As mama to a biracial baby, I love that Pampers’ “For every little miracle” campaign pays tribute to many different types of families and acknowledges various roads to parenthood. 3) Leave a comment below saying you’ve done both. You have until Wednesday, June 15 to enter the contest. A winner will be chosen at random and announced here on the blog on Thursday, June 16. Please enter only once per family. I watched the video & like Pampers on Facebook with my username Mary Happymommy. I am now follower #89! I watched the Pampers video and posted it to my Facebook page. I also liked the Pampers Facebook page. I used Pampers on my first daughter and I look forward to using them with my second daughter due soon! follower of your blog and like pampers on fb. I have done all the above steps requested- I'm a new follower-- looking forward to it! Pick me! Pick me! 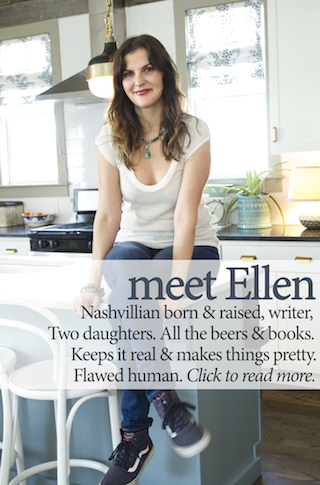 I've watched the video and posted it to my FB wall and I've become an official follower of your blog!